Throughout the country Cubs enjoy fun outdoors. Be it through Cub Packs close to their homes or whilst Cubbing at school. 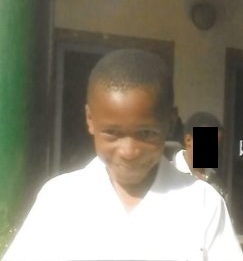 We spoke to Siphelele Khumalo (10) from Sithandiwe Cub Pack in KwaZulu-Natal. Because I know I will have fun every Saturday. 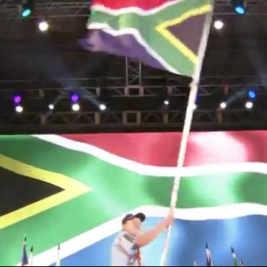 When we went to take part in the KZN Scout Rally . The weirdest thing was eating bush berries we picked ourselves. Our Akela took us to Hammarsdale. That was the most amazing place! I learnt how to show respect to grown ups and how to obey God. We went to an orphanage and gave food and clothing to the children in need. I taught my mum how to plant vegetables in a garden. You can see if an Akela is good when her Cubs are happy! Akela is special because she always makes us happy and teaches us new things. Cubbing Rocks because … we are all brothers and sisters in Cubbing! I love to play and learn at the same time.